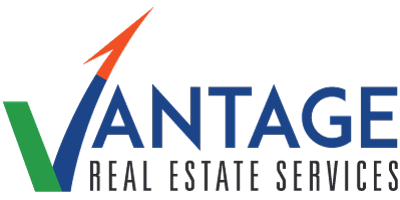 Vantage Real Estate Services is pleased to announce yet another successful lease. 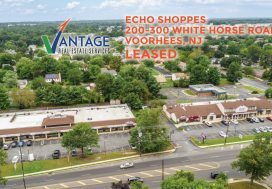 Monica Walsh, Executive Vice President of Vantage RES, represented the tenant, DUCTZ of South Jersey, with a lease at their newest location at 1879 Old Cuthbert Road in Cherry Hill, NJ. DUCTZ of South Jersey is a superior air duct cleaning and HVAC restoration service. Since 2002, DUCTZ has improved indoor air quality by enabling HVAC systems to function at their peak efficiency. 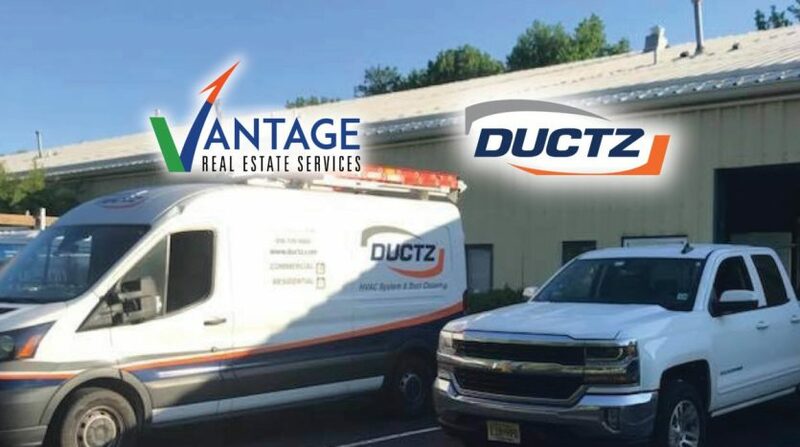 DUCTZ provides industry-leading air duct cleaning and HVAC restoration services for residential and commercial properties alike. Other services performed include: exhaust cleaning, construction debris control, duct sealing, coil cleaning, dryer vent cleaning, and microbial control cleaning. DUCTZ strictly follows NADCA and ACCA standards, as well as the guidelines set forth by the EPA. Click here to visit their website. Vince Ceroli, the owner of DUCTZ, leads a team of highly trained and certified professionals. Each job is performed to the highest standards, using advanced techniques, tools, and equipment. After working to identify their new location, Ceroli worked alongside Walsh to negotiate and secure a lease. 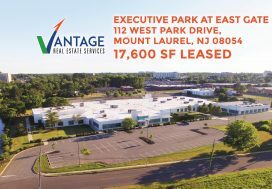 The new office/flex space is conveniently located in the center of Cherry Hill’s industrial thoroughfare, conveniently located in close proximity to Route 70 and is easily accessible from I-295. Contact us to learn more about our commercial real estate services.